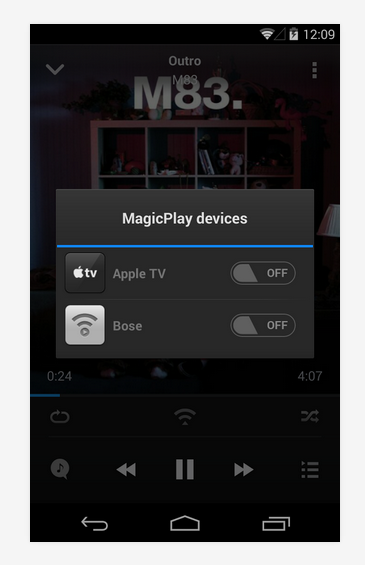 doubleTwist has released a new tweak that adds AirPlay support for Google Play Music. 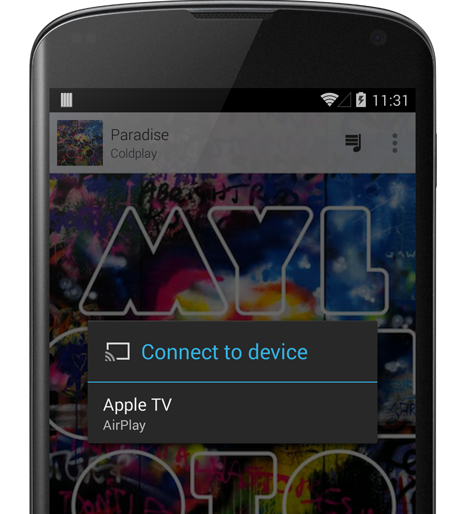 A hack named AirPlay for Android makes use of the API in Android 4.1 which adds support for streaming devices. 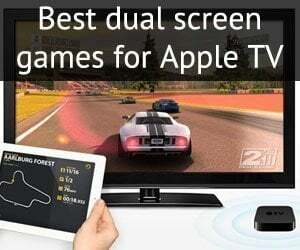 It is available right now on Google Play as an app, MagicPlay: AirPlay for Android for $2.99. 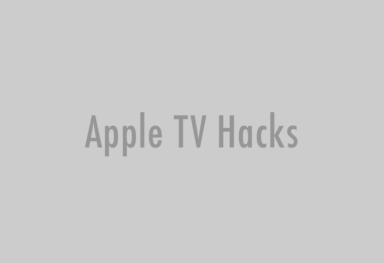 Though publicized as a way to stream Google Play Music from Android to Apple TV, they’ve clarified that this hack will work with any music app that supports Google Chrome Casting. Android has a built-in white list feature, which regularly checks for streaming devices and disconnects anything other than Nexus Q and Sonos, for which the API was initially designed. 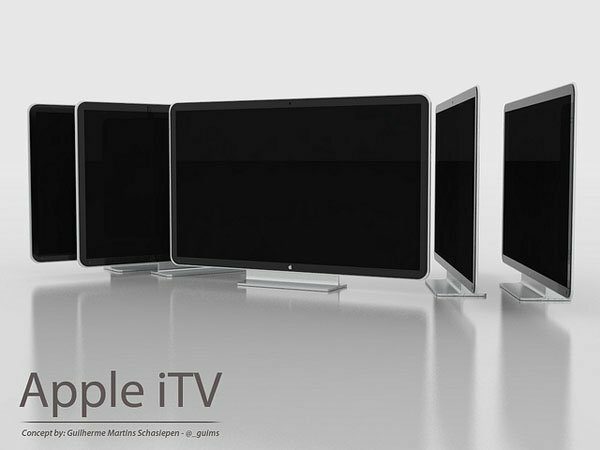 So you might have to restart the app now and then to shake Apple TV off this list. But if you’re already rooted, this caveat is automatically patched by the tweak and things are bright as ever.